WhAT is The Wychwood Chorale? 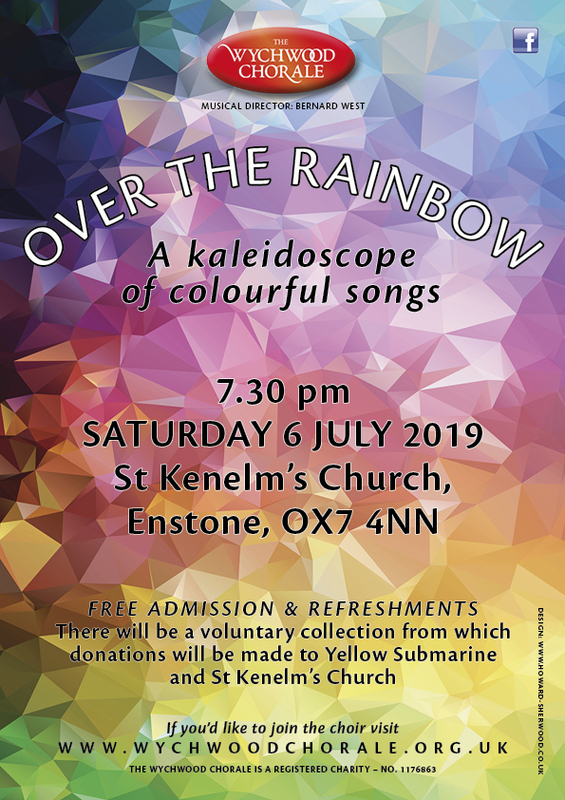 Formed in 2008 as a community choir, we are a non-auditioned group that performs multi-part arrangements of classical, spiritual and popular works sung both accompanied and a capella. 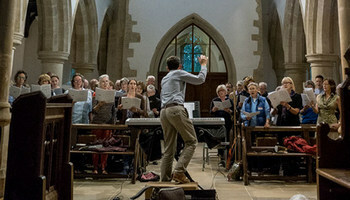 We offer a FREE TASTER REHEARSAL for anybody who might like to join our non-auditioned choir. Call Emma on 01608 659737. Are you interested in joining the Wychwood Chorale?